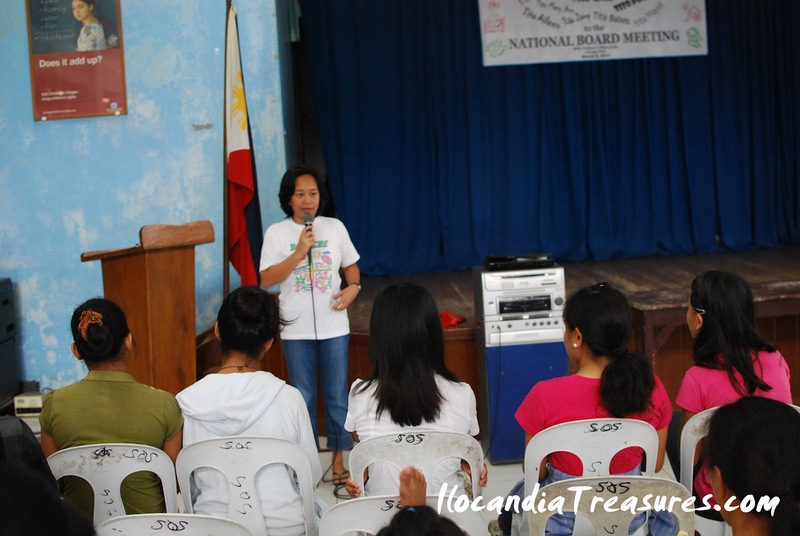 On March this year, we had NCCA subcommission meeting in Iloilo. I grabbed this chance to implement my project Kids on Project Photography. I was fortunate to find and visit SOS Children’s Village in Zarraga Iloilo. I flew in to Iloilo early to get straight to Poblacion Ilaya Zarraga. It was raining then when I reached SM City Iloilo from the airport. I took a jeepney going to SOS Children’s Village. I was welcomed by Ms. Analin Montano, one of the officers of the village. She was the one who responded to my emails. She introduced me to the children, foster moms and foster aunts. 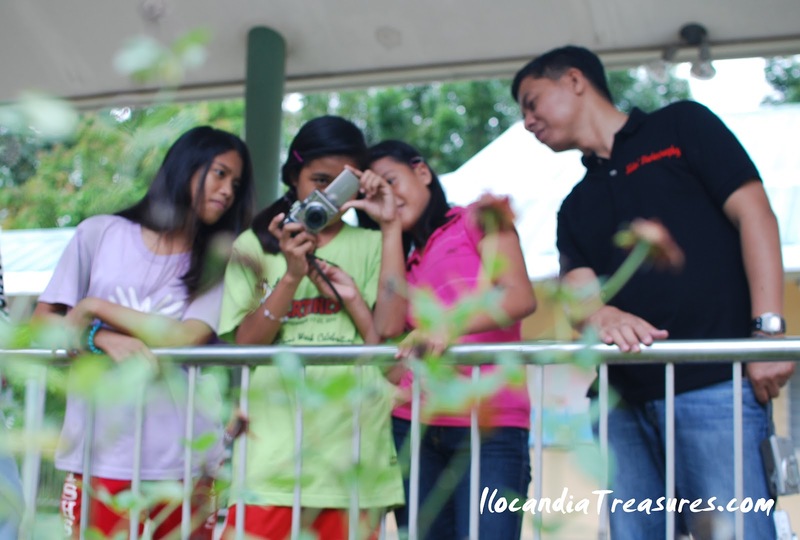 They were happy to receive me and conduct the photography workshop. We started with a simple program. Some of the children rendered intermission numbers. They are all talented kids. 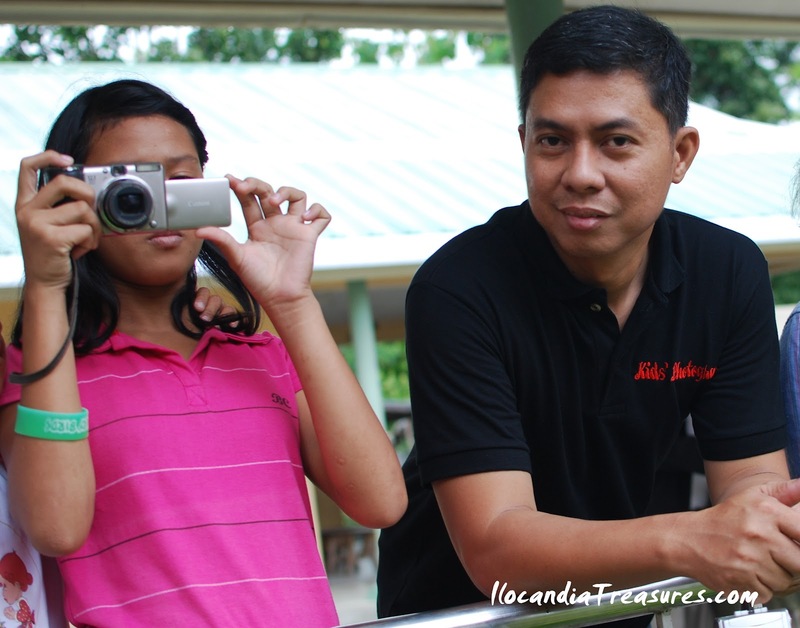 I delivered my lecture on basic photography then went on hands-on workshop outside covering any subjects available. 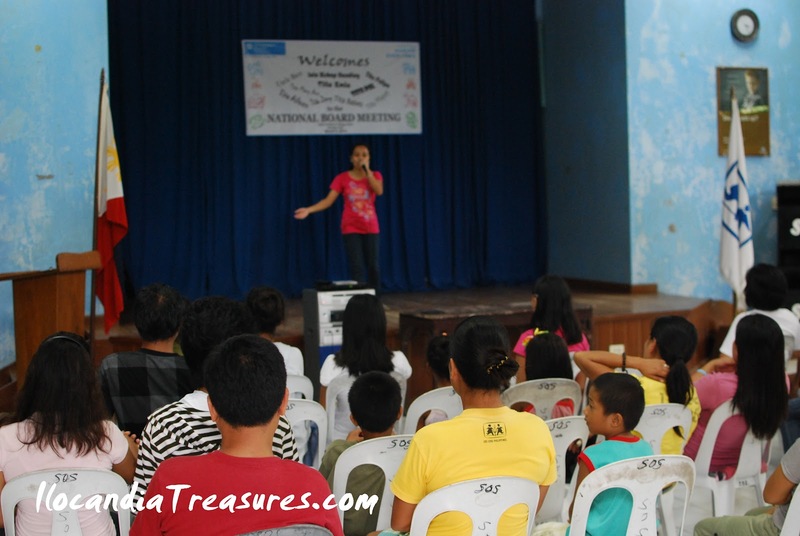 One teen was so enthusiastic about the workshop because he enjoys it. He mentioned some techniques which he learned from a US Peace Corps volunteer. While on workshop, Mr. Rene Masongsong, the village director came. I was introduced to him and thanked him for the opportunity to teach the kids. 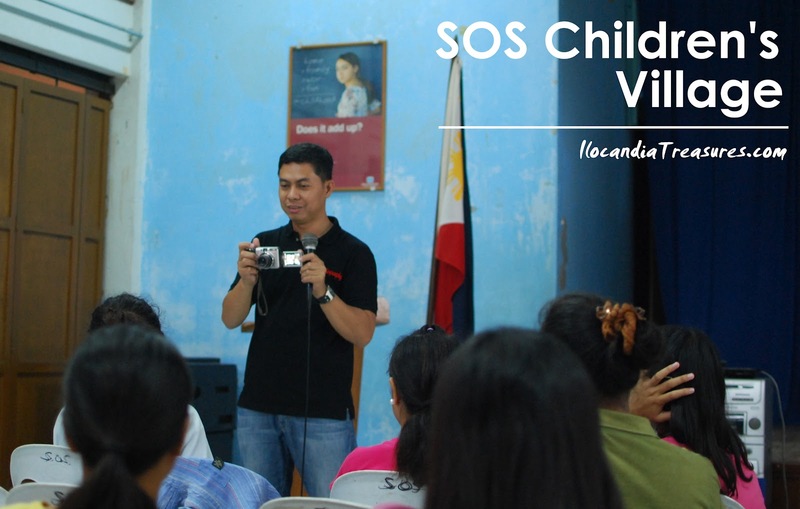 SOS is the world’s largest caring facility for orphanced and abandoned children. It currently helps children in 133 countries. Philippines is one of them. It has eight villages in the country and SOS has been in operation for 44 years. 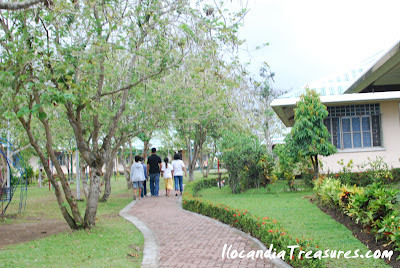 SOS Iloilo started in 2003 but the 2.5 hectare village was inaugurated in November 2004. SOS Children’s Village was founded in 1949 by Dr. Hermann Gmeiner of Austria. Before it became SOS, he established the Societas Socialis, a social club organized to raise funds for the care of orphaned children in Austria. Thus, SOS meant socially responsible society. However, some people think that SOS means save our souls. The original use of SOS dates back in 1908 where it is an International Morse Code distress signal on maritime radio system with a signal sequence of 3 dots, 3 dashes and 3 dots which speslls S-O-S meaning save our ship to signal for help. After we closed the workshop, they awarded me with a certificate of appreciation and I was happy to receive it. It was a sign of great appreciation. I was even toured around the houses where I saw family structure. A foster mom was there with the children guiding and caring for her foster children. I met also a student artist who was currently painting. Afterwhich, the children with a driver sent me off to my hotel. It was incredibly humbling experience to work with these talented children. Hope to see them again.